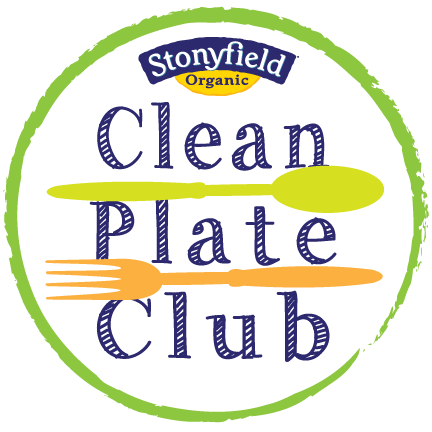 My good friends at Red Gold Tomatoes recently invited me to take part in their January special Simply Fun, Simply You Lasagna Party promotion. I literally jumped at the chance to create a lasagna recipe using their 100% natural tomatoes! Lasagna is a popular dish that’s so versatile…but sometimes making the perfect lasagna can be a challenge. I rarely make lasagna at home for some reason, but Red Gold’s easy All-In-One Lasagna recipe has made me a convert! Their recipe uses dry noodles (which cook during baking), Red Gold Diced Tomatoes with Basil, Garlic & Oregano, Red Gold Crushed Tomatoes, and lots of gooey cheese. By adding a few simple ingredients to the base recipe, you can easily create a customized gourmet lasagna! My contribution to Red Gold's Lasagna Party is my fun and tasty Lighten Up Supreme Pizza Lasagna. This family-friendly lasagna features healthier version of all our favorite pizza ingredients, including: turkey Italian sausage, turkey pepperoni (70% less fat! ), mushrooms, fresh basil and a reduced-fat pizza cheese blend. Assembly is a snap, and it cooks up perfectly in about 1.5 hours. To save time, the lasagna can even be assembled the night before and refrigerated until you’re ready to bake it the next day. Red Gold's original recipe makes a 13x9 pan of lasagna, but I scaled the ingredients in half and cooked it in a 9-inch square pan since there’s just two of us at my house. You’ll never guess that this lasagna uses lower-fat ingredients – it's bursting with flavor! Step 1: Preheat oven to 350. 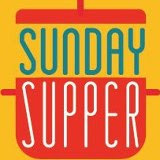 Add the olive oil, turkey Italian sausage, mushrooms and shallot to a large non-stick pot. Cook until the sausage is browned and the veggies are tender. While the sausage mixture cooks, prepare the sauce. Add the tomatoes, wine, and Italian seasoning in a large mixing bowl. Stir well to combine and season with salt and pepper taste. Step 2: Spray a 9x9 square pan with non-stick spray. Soon ¾ cup of the tomato sauce into the bottom of the pan. Top with a layer of the lasagna noodles, breaking them as necessary to fit into the pan. Make sure to slightly overlap the noodles as you lay them in the pan. Spoon half of the ricotta onto the noodles and carefully spread evenly using a spatula. Top with 1/2 cup of cheese, half of the sausage mixture, 1/3 of the quartered pepperoni, and 1/3 of the basil leaves. Step 3: Top the meat layer with 1 cup of the tomato sauce. Repeat the layers above. Then, add a top layer of lasagna noodles and the remaining tomato sauce. Sprinkle the parmesan evenly on top. Cover very tightly with aluminum foil, making a good seal. [NOTE: you can refrigerate the lasagna up to overnight at this point if you like.] Bake at 350 for about 1.5 hours, until the lasagna is tender. Remove the foil and sprinkle with the remaining cheese, pepperoni and basil. Put back in the oven until the cheese melts, about 5 minutes. Let the lasagna stand for at least 10 minutes before cutting, to ensure firm slices. This lasagna features all of our favorite pizza flavors…only in lasagna form! The no-boil pasta method saves a time-consuming step and means there's one less dirty pot to clean The texture of the finished lasagna is perfect too! The sauce was flavorful, and the meat and veggies worked very nicely together. If I hadn’t made the dish myself, I never would’ve guessed that it contained lower-fat ingredients. I can’t wait to make this lasagna again! 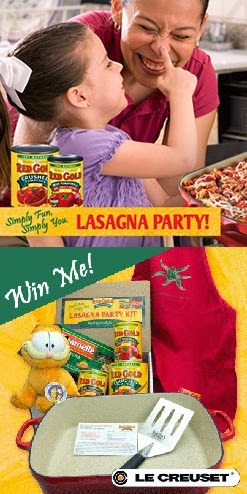 I hope that you’ll all take a few minutes to enter Red Gold’s “Simply Fun, Simply You” Lasagna Party Sweepstakes on Facebook between now and February 5th! Besides sharing delicious gourmet lasagna recipes and easy cooking tips via Facebook, Pinterest, Instagram and Twitter, anyone who registers for this sweepstakes has a chance to win some really fantastic prizes! 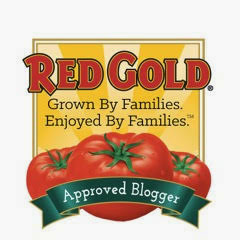 Each week, one lucky Red Gold fan will win a Grand Prize Red Gold® Lasagna Party Kit valued at $250. The kits include lasagna ingredients, a spatula and a gorgeous Le Creuset lasagna pan. 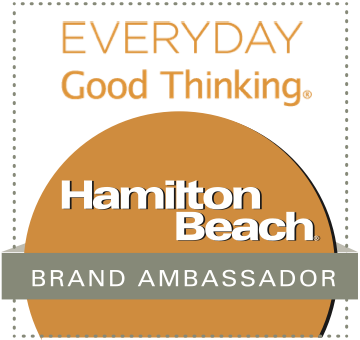 In addition, 1,000 people will also have a chance to win a Red Gold® logo apron. As the saying goes, you can’t win if you don’t enter…so make sure to go enter ASAP! Good luck...I'm looking forward to seeing everyone's fantastic lasagna creations. Now that I'm a confident homemade lasagna cook, I can't wait to try even more healthy and fun combinations. 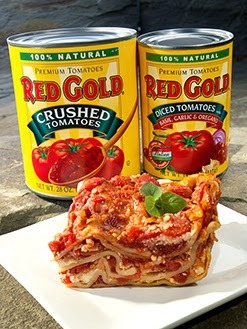 Red Gold's Chicken Parmesan Lasagna really caught my eye, so I'm going to have to make that one very soon! Disclosure: Red Gold provided me with a Lasagna Party Kit to facilitate this feature. I received no further compensation, and all opinions expressed are my own.